ave money and time with the official halo Trash Can AC Power Adapter. This power adapter provides constant power, allowing you to operate your halo trash can without batteries. The cord measures 5 ft 10 inch, providing enough length to place your trash can conveniently. The company warrants against delamination of glue joints prior to installation. Read our installation and maintenance instructions to assure a successful installation. The Enviro World 15 gal recycling box with square paper slot recycling top. Recycling Box is made of recycled materials. The quintessential blue shade with the well-known diminish, reuse, recycle logo make this the must-have item for commercial utilization. The bin might be stacked and settled for simple storage and delivery. Code 316 recycling container allows for flexible mounting locations in areas requiring three streams. Can be used in commercial or residential settings. Anchors are included to secure the Code 316 in both indoor and outdoor installations. Adjustable feet on code 316 allow for easy leveling. Flexible labeling kit accommodates specific separation requirements. Ergonomic front loading door reduces risk of back injury. Inclined top discourages use as a table or chair. All exterior components are fabricated metal for maximum fire protection. Leak proof roto moudled polyethylene liners. Full length piano hinge on doors. Keyed tumbler lock on Code 316. Waste/Recycling material hole size is 6" in diameter. Materials: 18 gauge steel. Heavy Duty 95 GAL UV-Stabilized IPL Mastercart Green Wheeled Cart with 12'' Wheels for waste and recyclable curbside collection. The only bin made in Canada and designed for North-American climate. Meets all ANSI requirements for safety and lifter system compatibility. 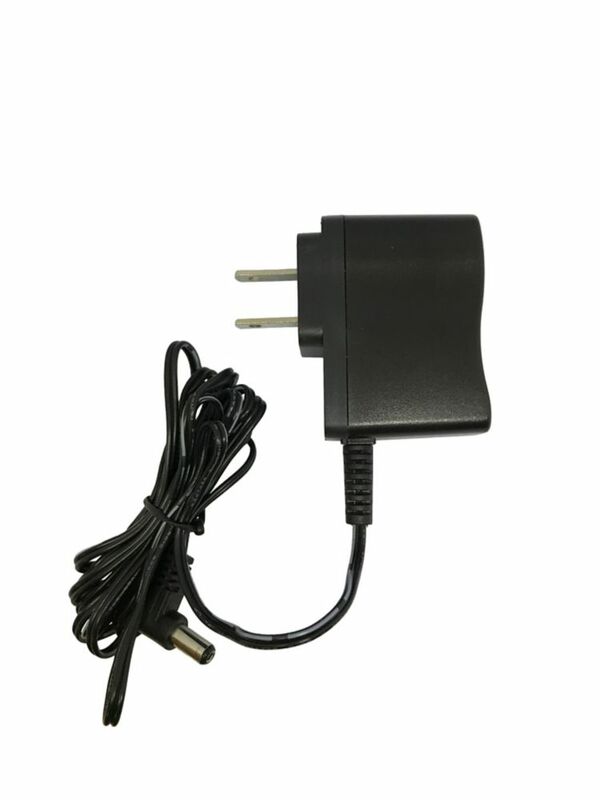 AC Adapter for Trash Can ave money and time with the official halo Trash Can AC Power Adapter. This power adapter provides constant power, allowing you to operate your halo trash can without batteries. The cord measures 5 ft 10 inch, providing enough length to place your trash can conveniently.